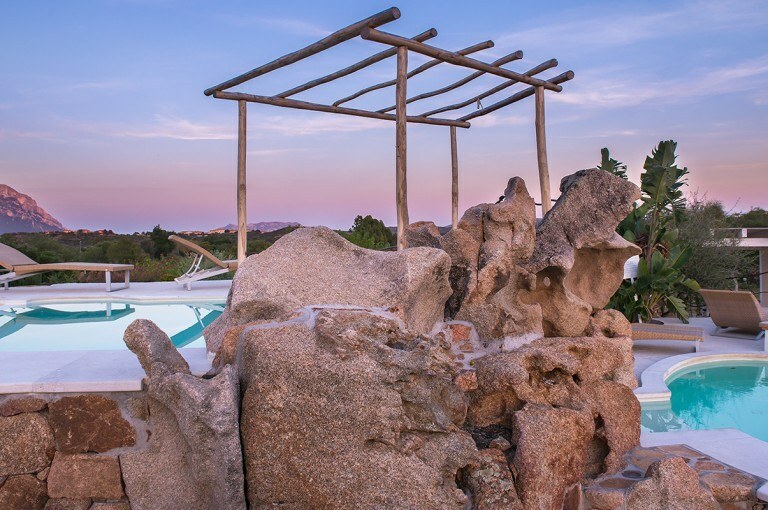 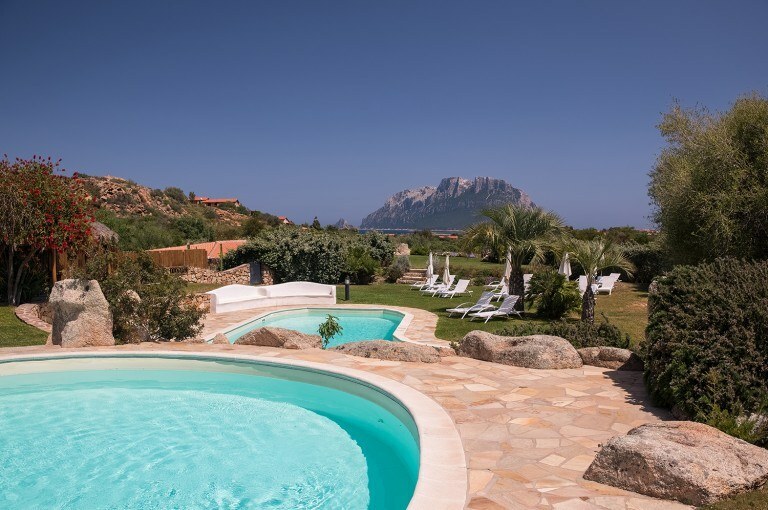 Come to celebrate with a relaxing weekend at the Hotel Ollastu, with a wonderful panoramic view on the island of Tavolara – the island in the island of Sardinia, – a few hundred meters from the sea and the beaches of the Costa Corallina, 15 minutes from Olbia-Costa Smeralda – Sardinia airport. 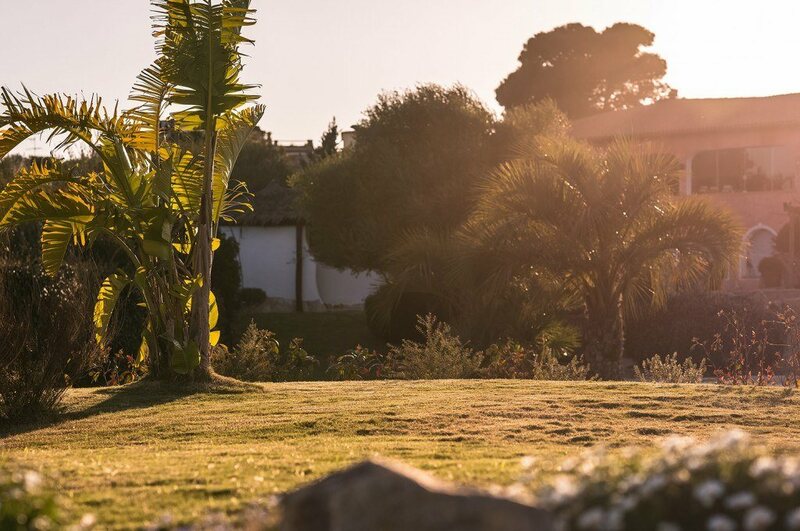 The holiday at the Ollastu Hotel and at the La Corona Restaurant is also perfect for all nature and good food lovers. 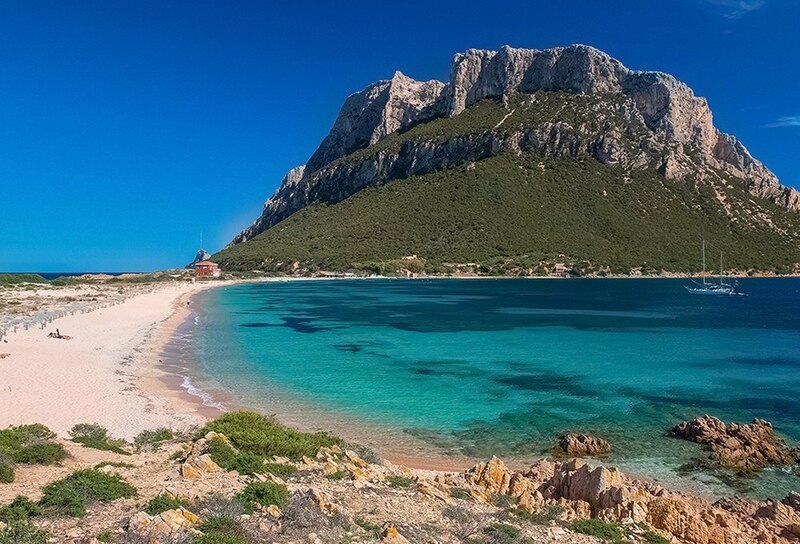 Tavolara and Costa Corallina are rich in natural beauties, unspoiled beaches and crystal clear waters. 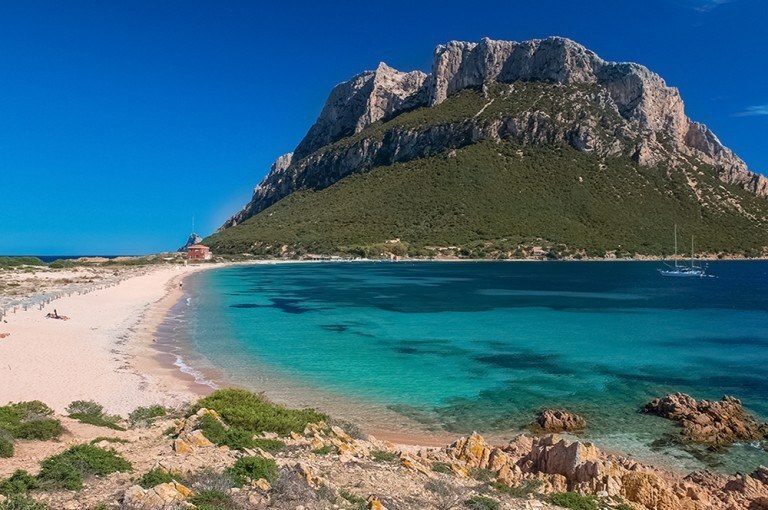 Numerous walking routes will guide you through these characteristic places in a succession of evocative views. perfect for a memorable experience in Sardinia. To take advantage of this offer, you can book through our booking engine (online booking system) and upon receiving the confirmation, please reply by saying that you want to take advantage of the special offer for Easter at Hotel Ollastu – Olbia – Sardinia. 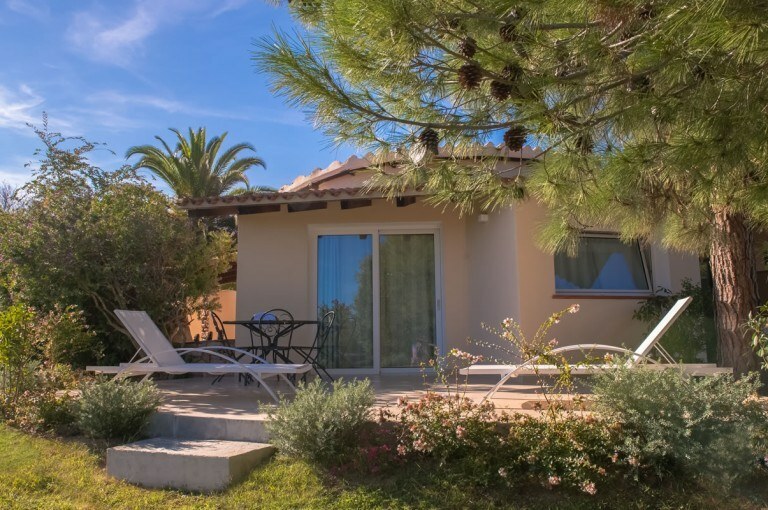 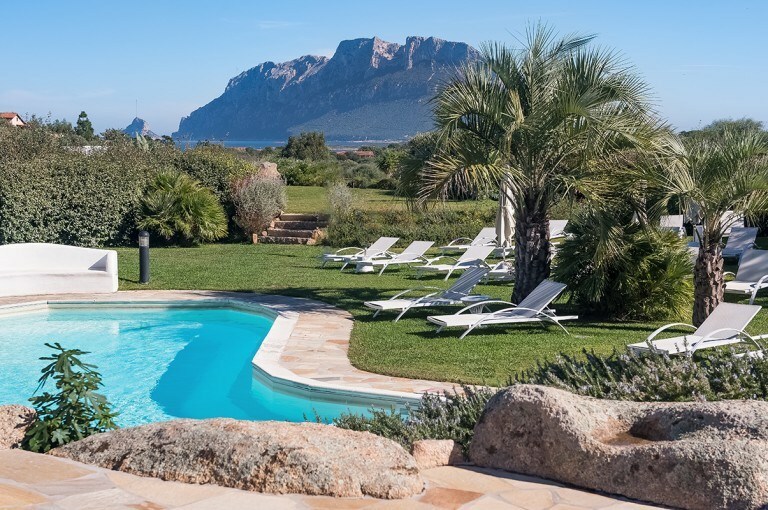 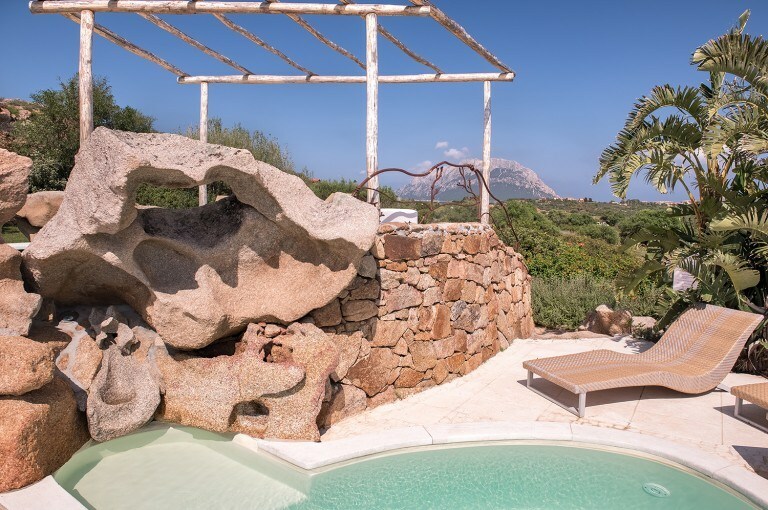 For your Easter holidays choose Hotel Ollastu in Olbia, a location of extraordinary beauty with a stunning view on Tavolara island and just few kms from Olbia airport.